In a representation made to Prime Minister of India, Law Minister, BCI, UGC and other authorities, Dr. P.K. Chaturvedi, Associate Professor of Law, Chotanagar Law College, Jharkhand, has alleged inconsistencies between the draft Legal Education (First Amendment) Rules, 2016 and the University Grants Commission norms, pointing out the “clumsy, arbitrary and ambiguous nature” of the former. “It is pertinent to bring to your kind notice that the proposed BCI Rules has been made hastily and without due deliberations, there are plethora of short comings in the provisions and thus it needs serious attention by all appropriate authorities and institutions,” the representation states. Furthermore, the representation challenges the inclusion of a Bar Council Member in the selection committee for appointment and promotion of teachers. The mandate, it states, fails to stipulate the qualification for such member, as also the consequence of the failure on the part of such member to attend such proceedings. Dr. Chaturvedi goes on to question the consultation process adopted by the BCI as being non-inclusive, by asking for suggestions only from the Vice-Chancellors and Registrars of Universities. He demands that the consultation process involve the heads, deans and principles of law colleges all over India. The representation also makes reference to the comments made by Vice-Chancellor of RGNUL, Patiala, Prof. P.S. Jaswal, who purportedly questioned the power of the BCI to regulate LL.M. courses, as the same were being regulated by the Association of Indian University. “In the light of the above submissions it can be conclusively stated that the impugned proposed BCI Rules contains numerous loopholes and short comings, it has been drafted in an unreasonable and unscientific manner endangering the future of legal education in India. 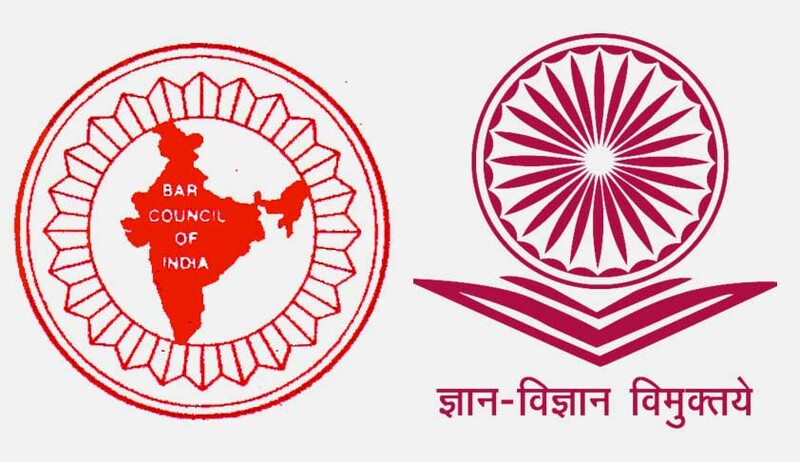 In the garb of refining and regulating legal education the Bar Council of India intends to encroach upon the powers and jurisdiction of the University Grants Commission, such step by the BCI deserves severe criticism and repression. If these proposed BCI Rules is enforced it will undoubtedly result in collapse of the entire structure of legal education in India,” it thereafter contends.